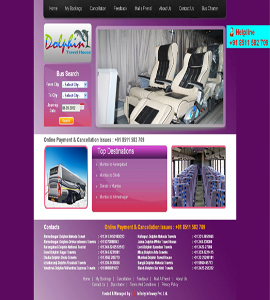 Dolphin travel house:book us for your precious holidays and enjoy our luxurious services at an affordable prices. 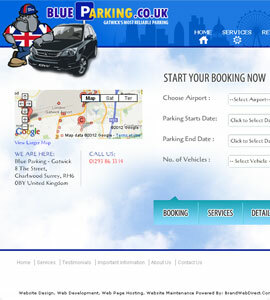 Blue parking book a service from us and enjoy your luxurious ride. 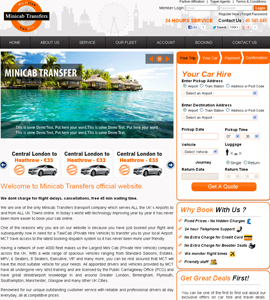 Mini cab transfer want to save your precious time? Book us . 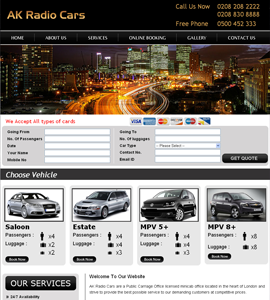 Hbc car rentals want to hire a car and enjoy your valuable holiday then call us . 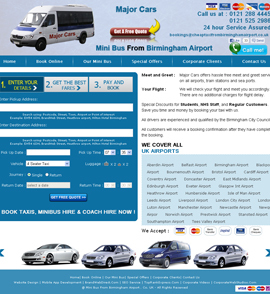 Mini bus from birmingham airport want a mini bus from birmingham airport hurry call us or order online. 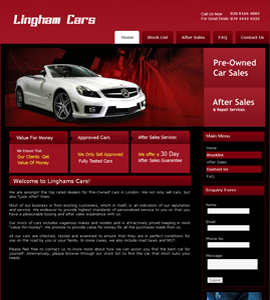 Lingham cars lingham cars the name isn’t enough to belive in us. Burnes car want to go out ? 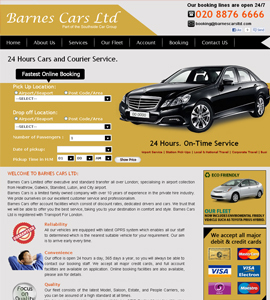 call us or book online and save your precious time. 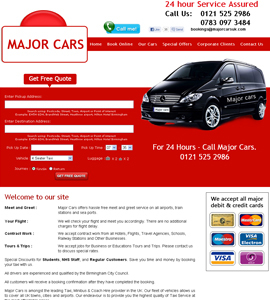 Major cars are the cheapest provider of cab services at your city.